(250) 382-1113 | Hours: Monday - Friday 8am - 5pmHonest work for good value. 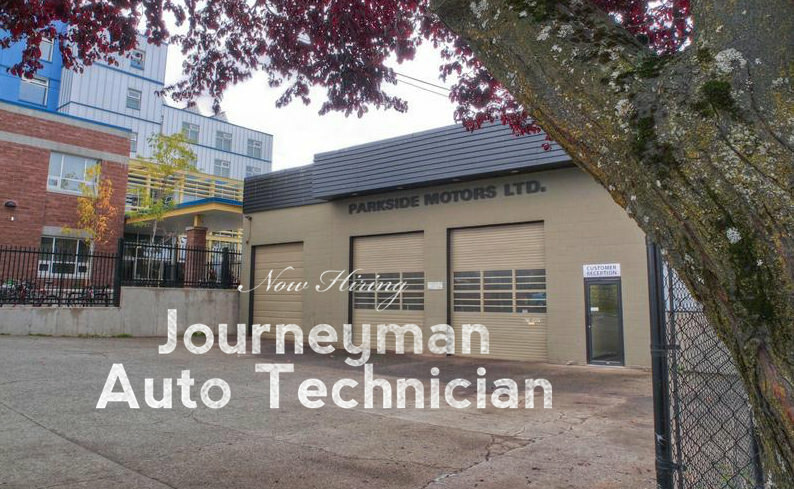 We are a thriving independent auto repair shop in need of a qualified journeyman auto technician. We service all makes and models of cars and trucks . Our shop is thriving with repeat clientele, and we enjoy a wonderful reputation for friendly and honest service for great value. We offer competitive wages in a pleasant and comfortable working environment. Do You Need a Bodyshop? Should I Warm Up My Car in the Winter?